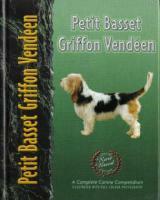 The first English language book to be produced following the arrival of the PBGV to UK and American shores, “Understanding the Petit Basset Griffon Vendéen: Rustic French Hound” is easy to read and an excellent source of information. 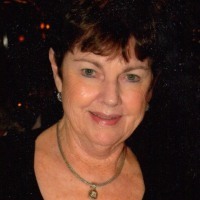 It gives general history and Standards, discusses training and day-to-day care. 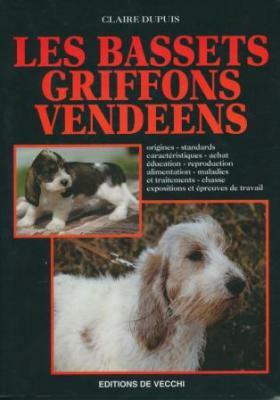 Orient Publications, 1987. 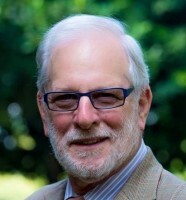 The ISBN is 0-9618117-0-6. 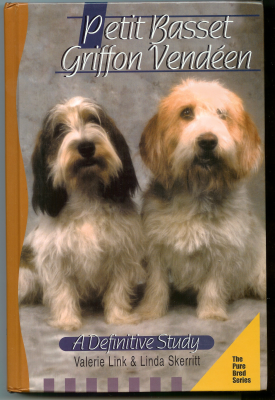 Published in 1999, this most recent in-depth PBGV book was originally published by Doral Publishing (now Lumina Media). 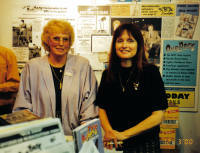 The ISBN is 0-944875-58-0. 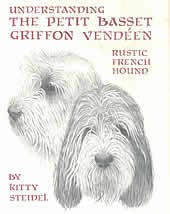 A first book, then two follow-ups entitled "Petit Basset Griffon Vendéen" all by Jeffrey Pepper. 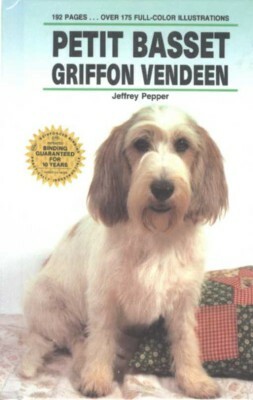 This series of books encompasses general dog care, with the text suitably adapted by the author to the particular breed. 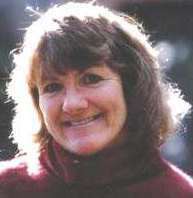 In 2003, a privately printed book appeared. 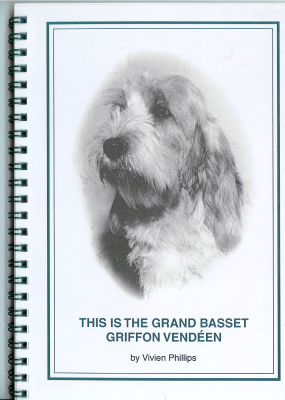 Updated regularly since then, “This is the Grand Basset Griffon Vendéen” by Vivien Phillips charts the breed's ancestry, its early history in the UK and into current times. 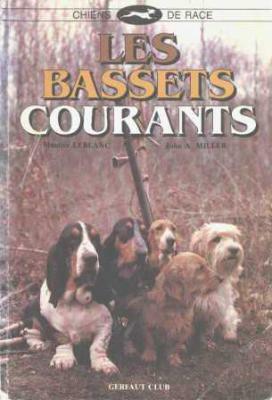 This comprehensive guide gives a detailed account of each of the French hound breeds, including the basset breeds and their Standards. 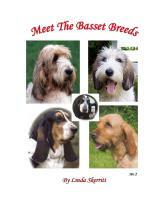 In 2004 “Meet the Basset Breeds”, a privately produced book, appeared. 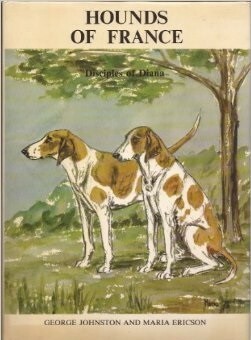 A follow-up publication contained articles and breeder ads and even more never-before seen historical documents and photos of all the basset breeds. Only the second edition is now available - from Linda Skerritt on +44 (0)1375 673922, monkhams@outlook.com.